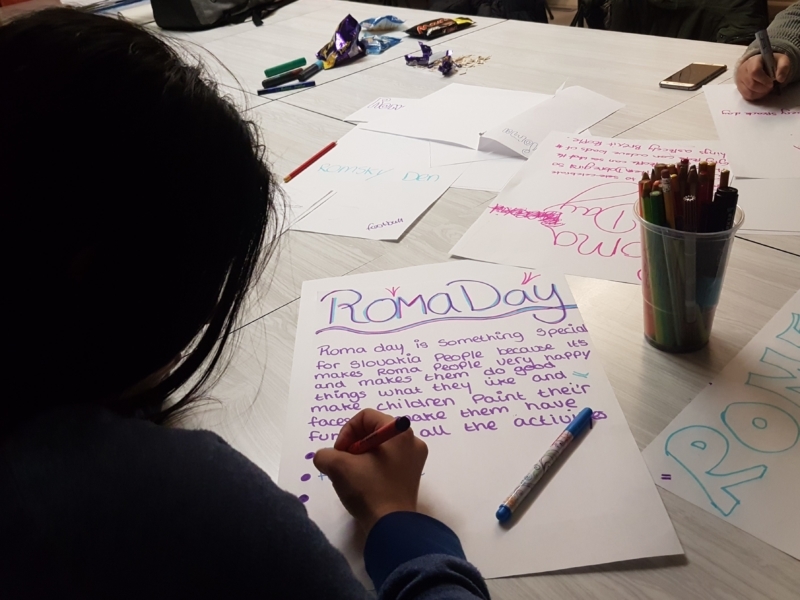 A group of young Roma people have been applying for funding for their local area, with the support of our youth workers. 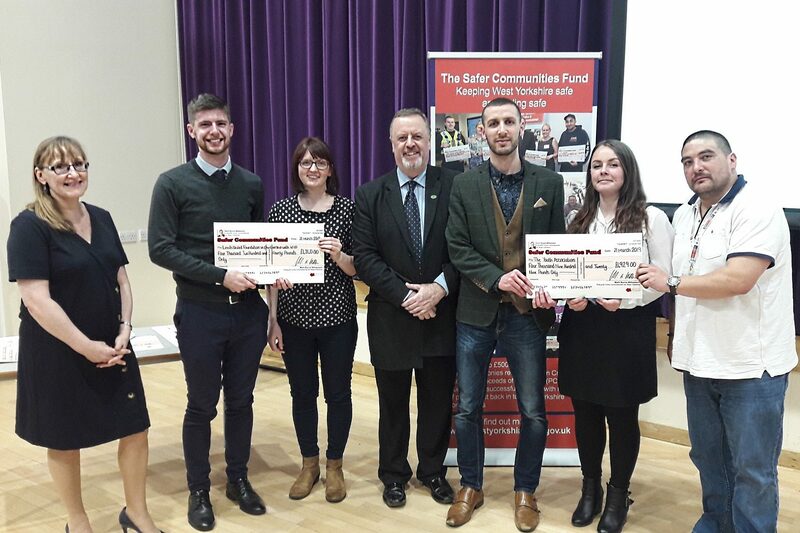 The bid will go towards the group planning and hosting a cultural event in Hexthorpe (Doncaster) aimed at increasing confidence in their own abilities, engaging with the community and celebrating cultural diversity in Hexthorpe. 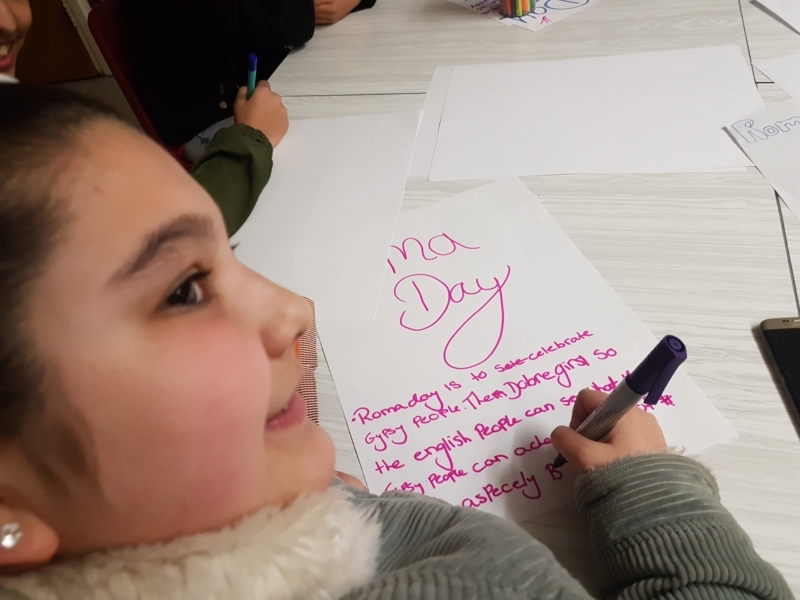 To help with this, they are also producing an information guide on the Roma population in their area to answer any questions their community might have. As part of this program, the young people involved also learn a range of essential life skills via our StreetSmart scheme, which improves skills and prospects by taking training to young people at street level. 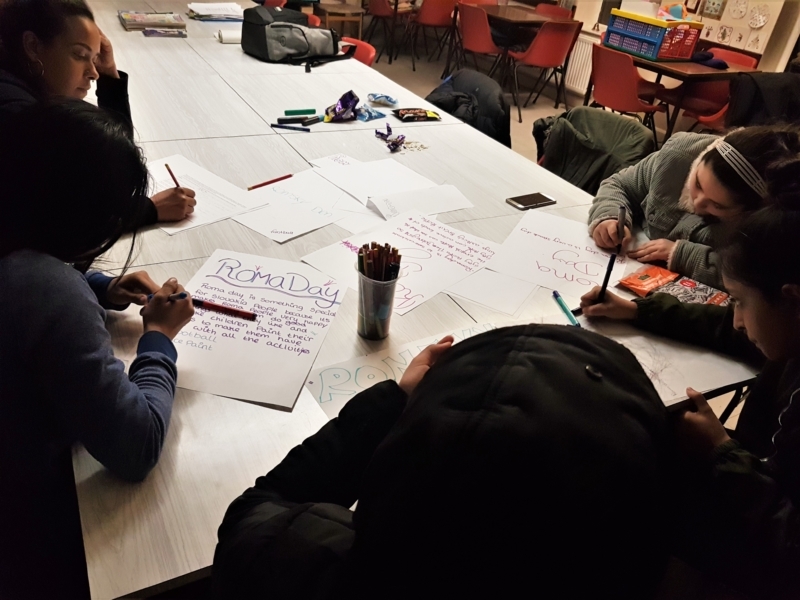 It is an innovative response to tackling low educational outcomes, using experienced youth workers to engage young people where they already congregate. We have been working in this area for several months, which means we have a very strong group of ambitious young people! 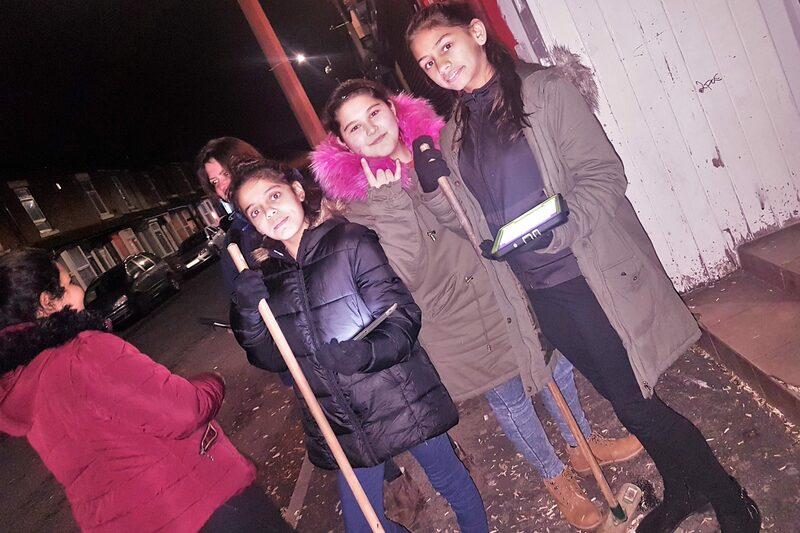 This work is made possible thanks to funding from The National Lottery Community Fund, South Yorkshire’s Community Foundation, EXPECT youth and the Doncaster Opportunity Area, which enables us to form a cohesive and valuable range of sessions for the young Roma people in the Hexthorpe area and for the community around them. 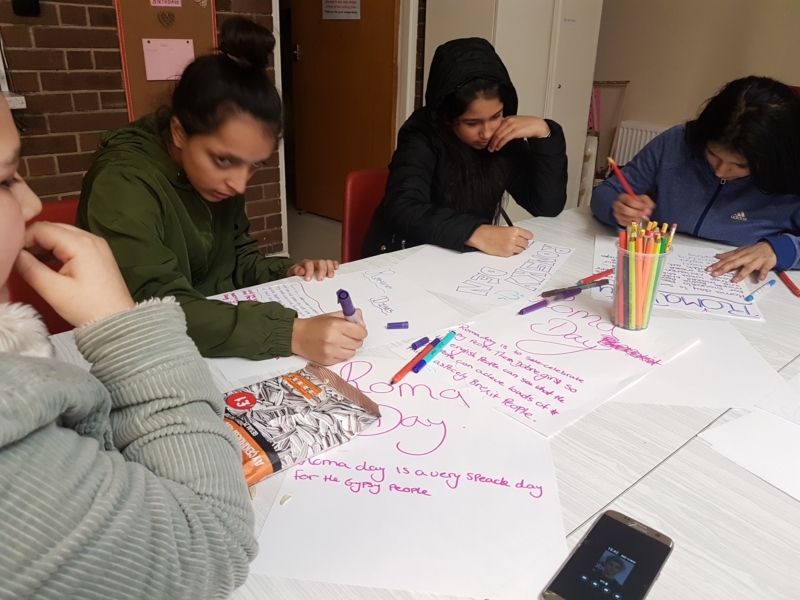 On the streets in Hexthorpe, our work is aimed at engaging with the local Roma Czech and Slovak young people to help raise their aspirations within the UK.